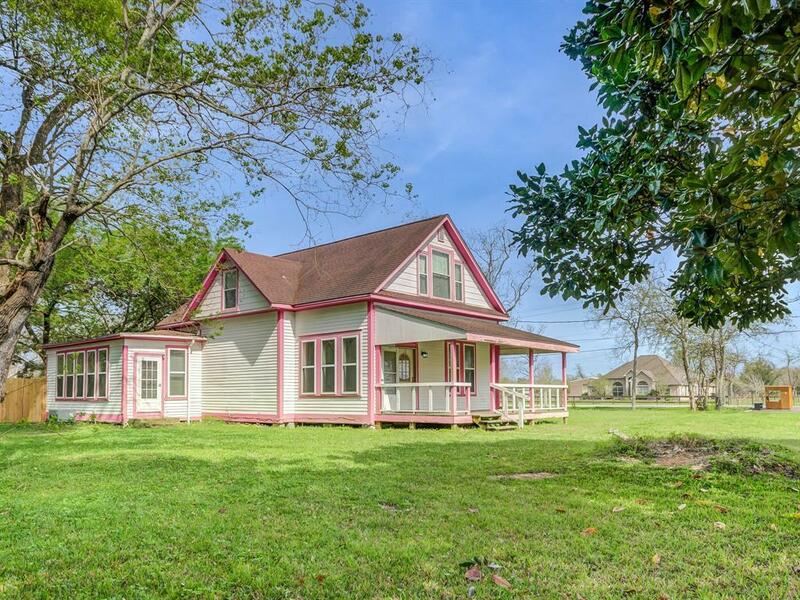 Ever wanted to own your very own farmhouse in the country? Here's your chance! 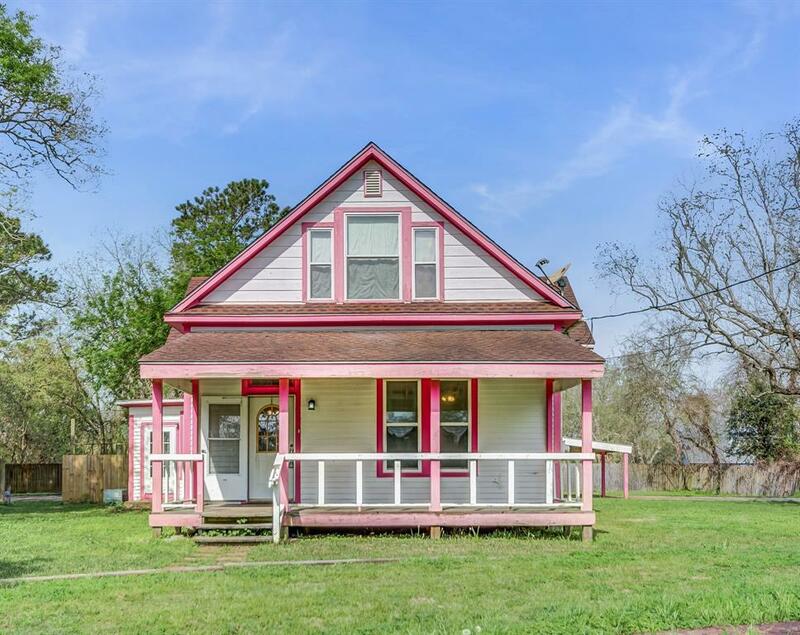 This adorable country home in Santa Fe is renovated and move-in ready! 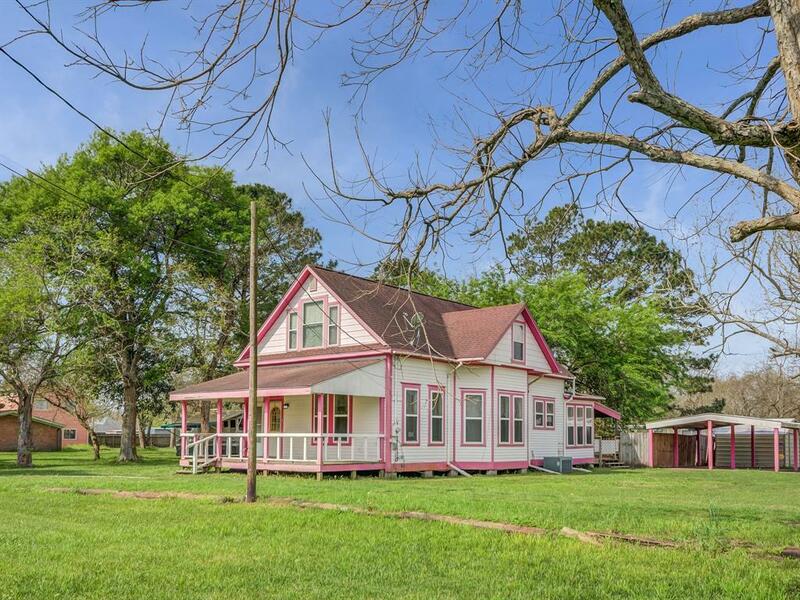 Bright and cheery on the outside, this home has a large covered wrap-around porch (perfect for a porch swing! ), covered parking and storage shed. The large backyard has a raised deck and RV hookups! Inside you'll find 2 bedrooms downstairs and an upstairs loft with a large closet, perfect for a kids' room or playroom. Another large room downstairs has lots of windows with a separate door leading outside and could be used as a 4th bedroom, Mother-in-law suite or home office. 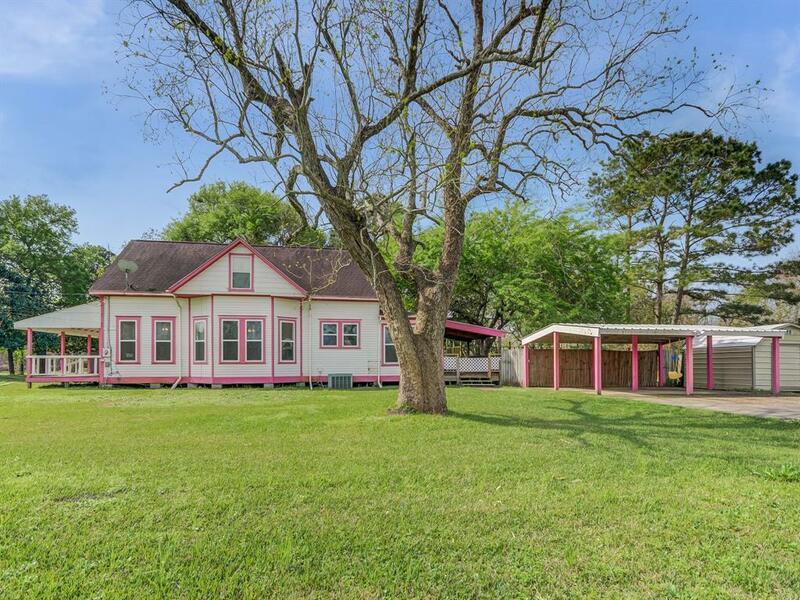 Located in the quiet country, but still close enough to city amenities and zoned for Santa Fe ISD. Do not miss this one! Schedule your private tour today!